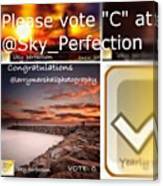 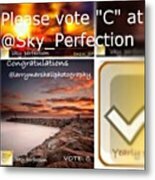 Friends…...I have a photo in the @Sky_Perfection competition. 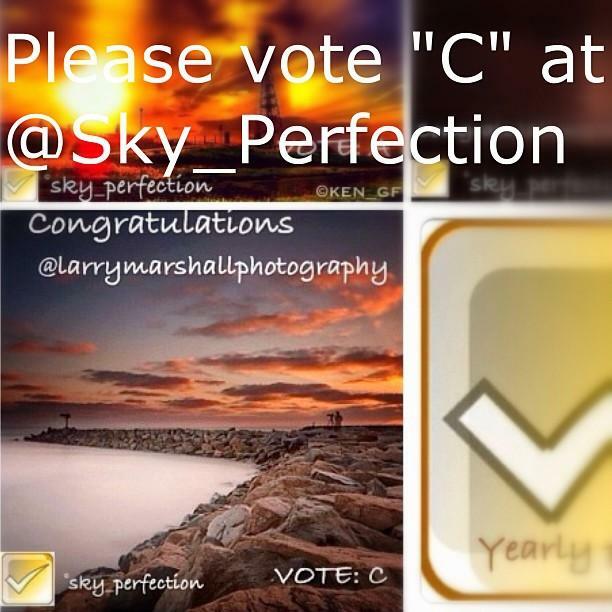 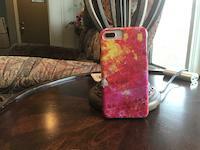 -------------------------------------------------Please go to @Sky_Perfection and enter C in the comment field if you consider it worthy of winning. 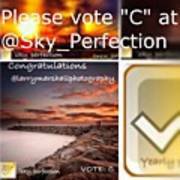 --------------------------------------------------Thank you so much for your continued support.